The whirling, pul­sat­ing heart of every rur­al prop­er­ty rely­ing on ground water is the well pump and water pres­sure tank sys­tem. Old sys­tems cause mod­ern con­ve­niences to trick­le and spurt, for­ev­er fill­ing, nev­er work­ing or per­form­ing opti­mal­ly as they were designed, impa­tient­ly wait­ing while the relax­ing hot bath seem­ing­ly takes for­ev­er to draw. New Con­struc­tion, Pro­fes­sion­al or DIY (Do It Your­self) ren­o­va­tions or upgrades are excit­ing and increase the val­ue of your home and prop­er­ty. Con­verse­ly a poor well or pres­sure tank sys­tem can reduce the val­ue of your prop­er­ty and may make it dif­fi­cult to sell, or the pur­chas­er to get a mort­gage. New ameni­ties are pleas­ing to use and to look at. Kitchen, laun­dry room, en suite, bath­rooms, hot tubs, all mod­ern eye can­dy and a joy to use… until the water valves are opened. The sound of dis­ap­point­ment and frus­tra­tion now flows, like nails scratch­ing the chalk­board, the irri­tat­ing sound of inad­e­quate water pres­sure and water flow is a con­stant reminder of an under per­form­ing well, water pump or pres­sure tank. Water well pumps and pres­sure sys­tems work­ing 24÷7÷365 are out of sight and out of mind, tak­en for grant­ed dai­ly, need to be main­tained and upgrad­ed to han­dle mod­ern demands and lifestyle. Turn on the tap, open the val­ues to pure enjoy­ment of end­less pow­er­ful steam­ing water flow­ing and fill­ing mod­ern life. Shal­low Wells, Deep Wells, Dug Wells, Drilled Wells. 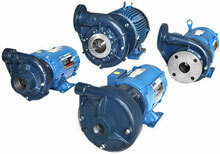 Sub­mersible Pumps and Jet Pumps. 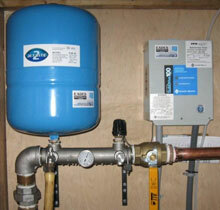 DIY Plumber : New, Repair or Replace­ment. “A lit­tle knowl­edge is a dan­ger­ous thing”. Ama­teur Handy­man or DIY Plumber activ­i­ties can con­t­a­m­i­nate your well, turn­ing once safe drink­able water into a health risk , neg­a­tive­ly affect­ing fam­i­ly, pets and all who drink it. Fur­ther more, by dis­turb­ing and inter­rupt­ing nat­ur­al equi­lib­ri­um or dam­ag­ing the well bore­hole and steel cas­ing, a poor flow becomes a no flow, a good flow becomes a poor flow. The wrong sub­mersible pump or jet pump can irrepara­bly dam­age a safe pro­duc­tive well. A pound of pre­ven­tion is worth a ton of cure. “A lit­tle knowl­edge is a dan­ger­ous thing”. You know what you know, until you know dif­fer­ent­ly, then you real­ize what you thought you knew was incor­rect. There is no replace­ment for pro­fes­sion­al train­ing and expe­ri­ence. Peace of mind is know­ing it is done right the first time, guar­an­teed. 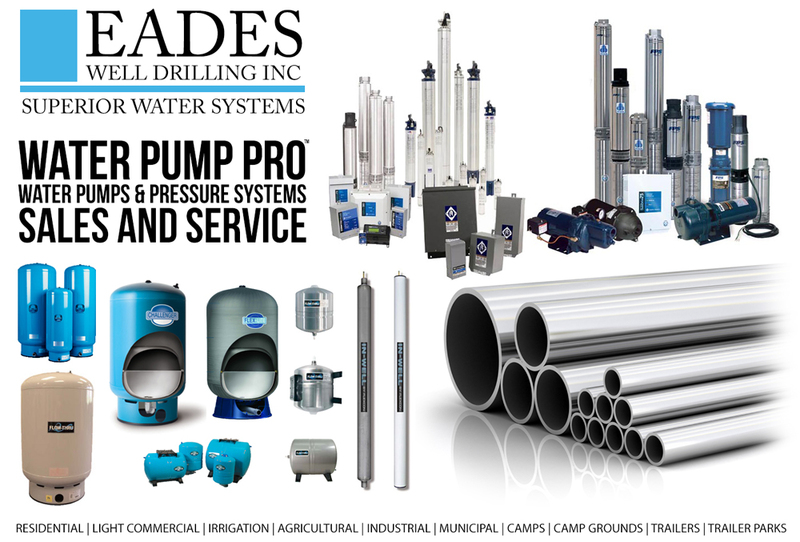 Use a Well Pump Pro­fes­sion­al who under­stands the sci­ence of ground water and works with the well – water flow rate – water qual­i­ty – bac­te­ria – slime – con­t­a­m­i­na­tion – CCTV Down­hole Cam­era – well pump and pres­sure tank ecosys­tems dai­ly. 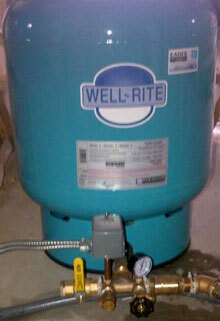 Go with the Water Pump Pro™. 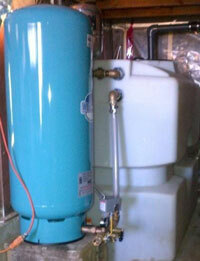 Q) Can I use petro­le­um base prod­ucts in my Flex­con tanks ? A) No. The mate­r­i­al in the diaphragm will not tol­er­ate petro­le­um-based prod­ucts. 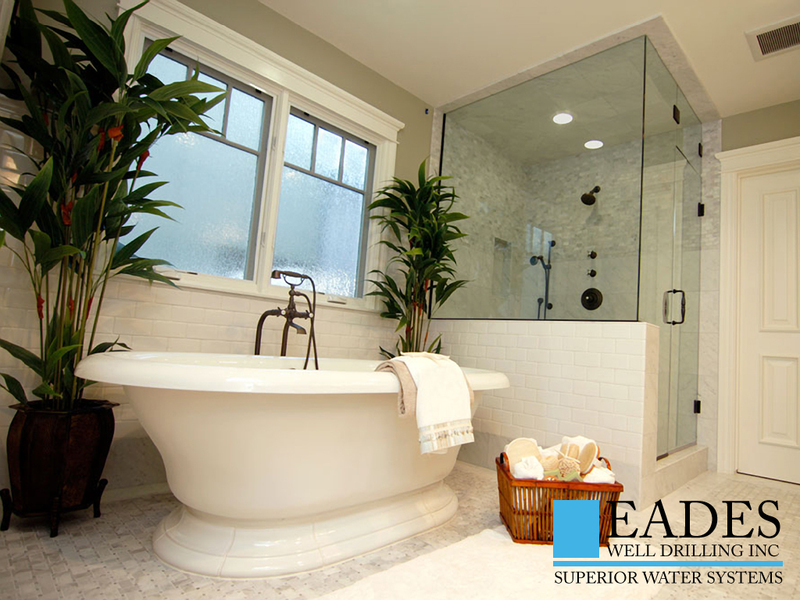 What­ev­er the well water pump require­ment and rela­tion­al pres­sure tank sys­tem, it is all rel­a­tive to the arte­r­i­al water sup­ply nec­es­sary for the ecosys­tem oper­a­tion. Big or small we do them all. Our down the hole CCTV Camera reveals the true condition of the Well, providing factual insight to determine the best course of action to restore health to an ailing or low producing Well. The best decision is an informed decision.